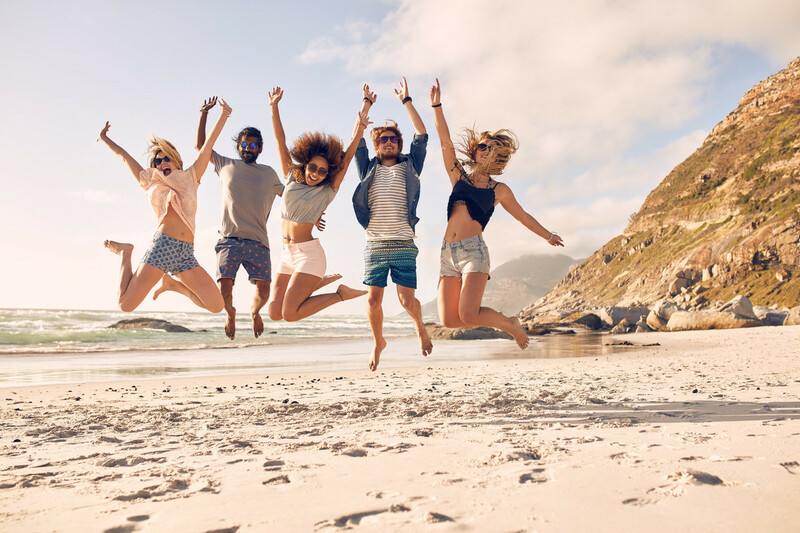 Why do you love expat life? Is it because the world has become your office? Because every day is an adventure? Or because you enjoy discovering new things about our planet and its people? From 19 June to 3 July, we asked our members on Twitter to let us know why they like living abroad so much. The answers cited above are just a few of the heartfelt and creative responses we received. It was very hard for us to choose the winner of a 100 EUR hotel voucher among the entries, but we would now like to share our favorite reason and what the winner has to say about living abroad. In fact, we found it so difficult to make our final decision that we are featuring the runner-up as well: both contestants have summed up beautifully what appeals to them about expat life, and they have more words of wisdom for their fellow expatriates in store. Apple’s self-described “nomadic existence” began when she was merely four weeks old. Born to an Australian mother and a British father, she spent her childhood in Nigeria, the UK, Australia, Malaysia, and Papua New Guinea. 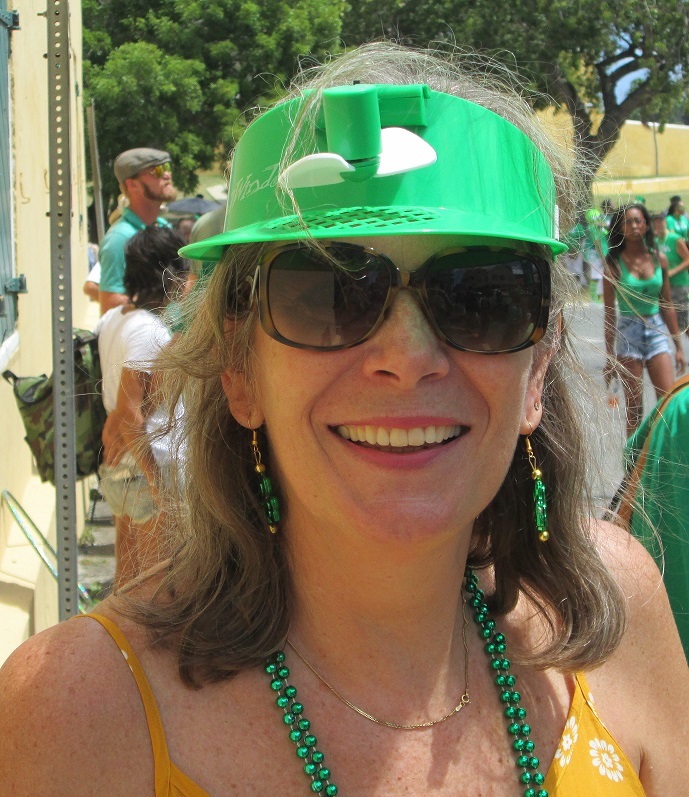 After attending a secretarial college in England, she succumbed to her wanderlust again, covering almost every continent with her husband: before (more or less) settling in Houston and the US Virgin Islands, she used to live in Trinidad and Tobago, Singapore, Scotland, and Equatorial Guinea. Her two children were born in Thailand and the Netherlands, respectively. Modern family life probably doesn’t get any more global than that! And with the constant change of place, a process of personal reinvention was almost guaranteed: Apple has worked as a vendor of Scuba diving equipment, an editor for a charity organization, and the Honorary Consul for the UK. 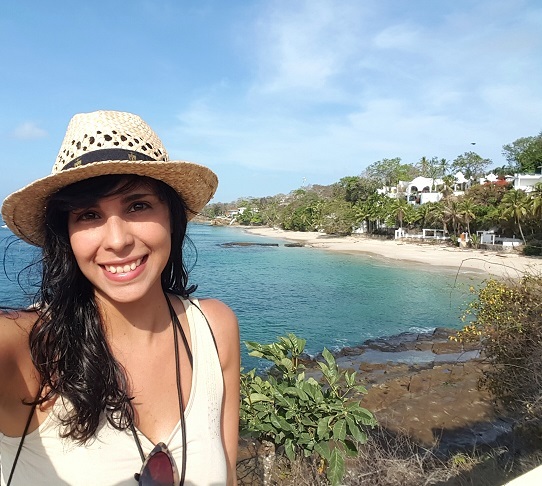 Although Italian-Venezuelan Caterina has dual citizenship as well, her upbringing wasn’t a “nomadic” one: born and raised in Venezuela, she always loved traveling, though. So, when she turned 18, she left her home country behind and spent two years in Italy, England, and Scotland. Scotland is also the place she now calls home after living there for the past seven years, and not even the changeable weather can faze her. For Caterina, moving abroad was more about adjustment than reinvention. “When I first moved abroad, I was full of fears,” she remembers, “determined to do it, but also really anxious and doubtful.” Many expats and expats-to-be may recognize that initial nervousness, and Caterina is a great example of why you shouldn’t let such feelings stop you. Though Caterina’s initial experiences with expat life were quite different from Apple’s, her words of advice to other expats aren’t. 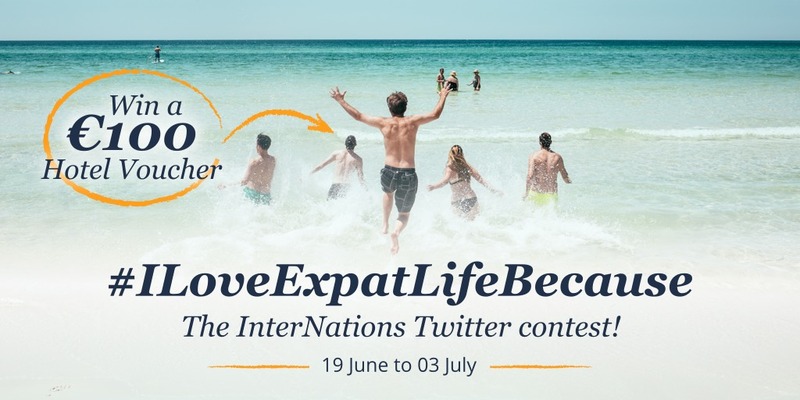 … while discovering your very own reasons to love expat life! Thanks again to everyone to everyone who participated in the contest on our Twitter profile and shared their reasons via #ILoveExpatLifeBecause, and a special thank you to Apple and Caterina for giving us an in-depth interview. Congratulations to Apple on the hotel voucher for her next mini-vacation! I’m Spanish speaking in panamá now but where do you recommend me to go after being here for some months, a place in the other hemisphere. In case you are already an InterNations member, why don’t you try asking other members in some of the countries you’re considering? I’m sure they’d have some great ideas. I’m currently spending my first time alone in Chiang Mai, Thailand, at the age of 23, and loving it!! I spent 2 months in Bangkok thinking I was going to move there for good and get myself a teaching position, but it didn’t work out in the end. I’ve now been in Chiang Mai for almost 3 weeks and absolutely loving learning more about Thai culture, spending time in nature, the mountains and living like a Thai. It gets a bit lonely at times but I’m learning to find peace within myself and become a stronger, more resilient person. As the job side of things didn’t work out, I’ll be moving back to my family home in the UK again soon to work hard again and hopefully earn enough to keep travelling!! I hope to one day find a job that allows me to travel full time (or a lot more!!). I’ve heard only good things about Chiang Mai. Is it true that it’s a much more peaceful destination than Bangkok and allows for a greater cultural immersion experience? Best of luck with your plans for finding the perfect job for your travel plans! I will with God’s blessing be leaving for Nigeria the end of August. It will be an adventure no doubt. I find what Apple & Catrina both stated inspiring. Basically, be brave, enjoy every opportunity given to me,to bust out of my safe cocoon and learn to really fly. Although I am retired now I look forward to my dream since a child of visiting one of Africa’s countries. I will, however, be staying with native Nigerians who have graciously taken me under their wings. I hope to learn from them as much as possible. To expand my horizons and also show them what good Texas southern hospitality is even though I will not be in my own country. So to Y’ALL around the world, wish me luck on what is surely going to be the best item ever on my Bucket List. Best of luck from the InterNations Team for your Nigerian adventure! It’s great to see that one of your life-long dreams is coming true. Do you already have one or several specific destinations in mind? If you talk to local InterNations members in our forums, perhaps they have some recommendations or advice for people working in your field / industry. Good luck with your international job search!